Reliaboll, a complete range of traffic bollards, delivering reflective, solar and mains powered solutions with a common aesthetic and multiple mounting solutions for consistent street scenes. 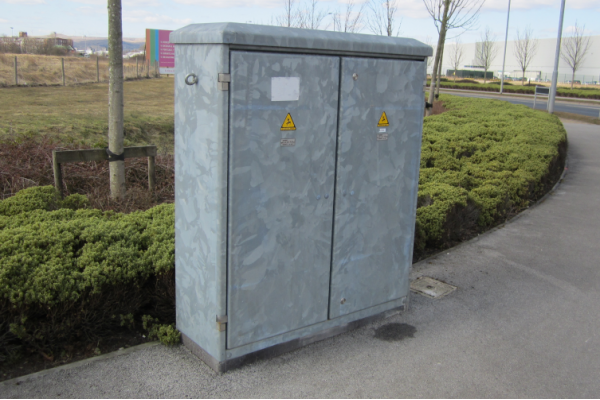 Protect access to power in highways, trunk road, motorway installations with high specification, anti-vandal feeder pillars, traffic pillars and service pillars. UK manufactured columns, brackets and components for street lighting projects, all designed and manufactured in-house to your exact specification. At Pudsey Diamond, we can help bring your urban space to life with innovative street scene lighting and engineering solutions that are both cost-effective and exciting. 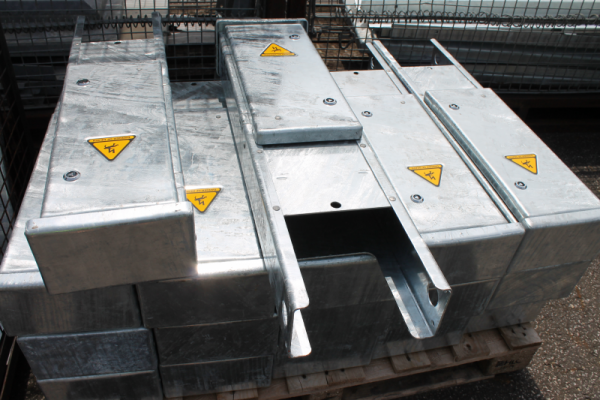 Pudsey Diamond set the standard in feeder pillar design. 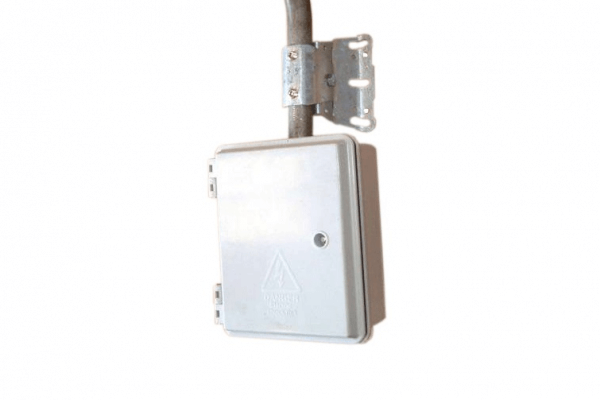 With maintenance free phosphor bronze hinges with stainless steel pins, very high quality anti-vandal locks and clever built-in ventilation, these feeder pillars deliver a trouble free service life. 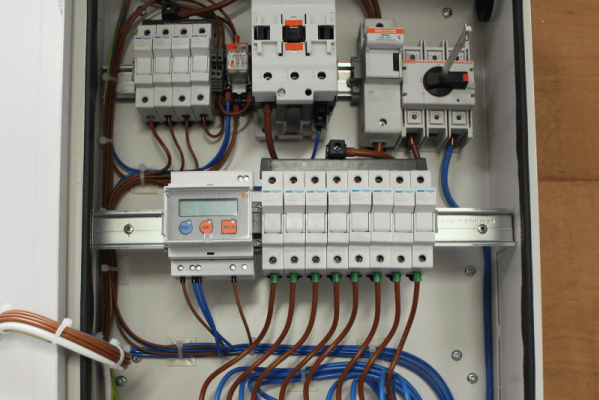 Save time and hassle with pre-wired panels and feeder pillars, expertly designed for minimal wire exposure and optimum use of all available space. 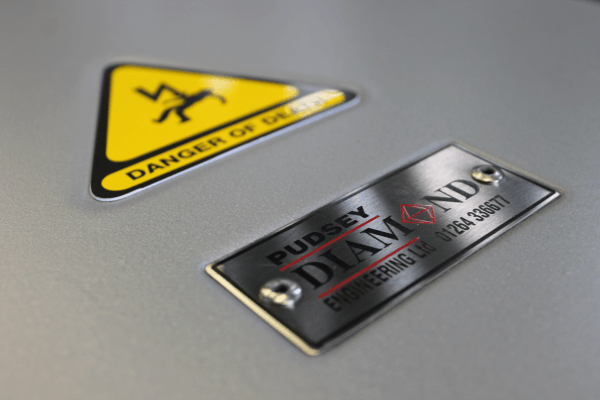 With over 30 years of experience, Pudsey Diamond sets the standard in feeder pillar manufacture. Each one has been expertly designed by our team of experienced engineers, and then manufactured with the precision and care that has ensured our unparalleled longevity and performance. We can manufacture in 3mm or 5mm steel or stainless steel, with a wide range of finishes and colours. In addition, our in-house design and engineering teams can create bespoke pillar sizes and designs to exact specifications. Specially tailored to each customer’s unique specification, Pudsey Diamond’s pre-wired pillars ensure a reliable and straightforward installation. Through years of experience, our specialist team have designed innovative solutions to minimise wire exposure and optimise space, delivering excellence time after time. These are a high specification feeder pillar, with an excellent level of resistance to vandalism. There is a range of sizes, both single door and double door, and are suitable for a range of applications. 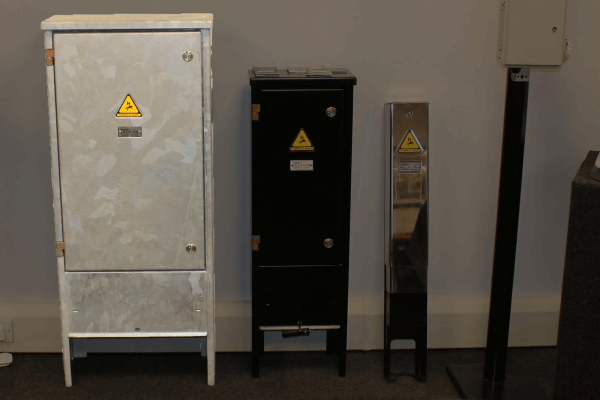 Robust, electrical cut out boxes and enclosures that resist both weather and tampering. We manufacture pre-wired pillars in order to bring our quality pillars with shorter lead times and better value for money.